55 Days. 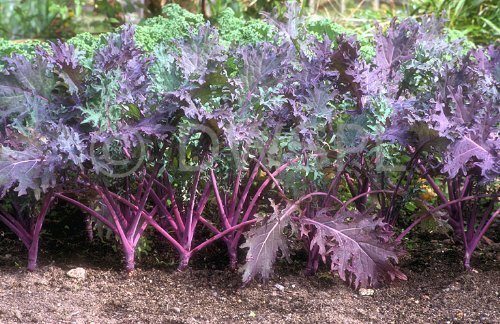 Kale red Russian is One of the hardiest and most tender of all kales. Plant produces Oak type leaves have a red tinge, and stems are a purplish-red. 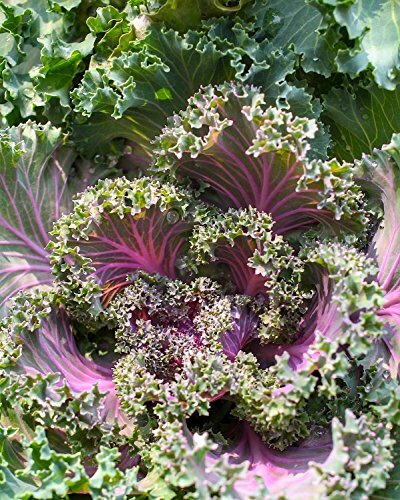 Continuous harvests of tasty greens throughout the season. Surprisingly, the big leaves are very tender and delicious. Plants may be left outdoors all winter. Frost improves flavor. Days Until Harvest: 55 Brassica Oleracea Plant produces Oak type leaves have a red tinge, and stems are a purplish-red. 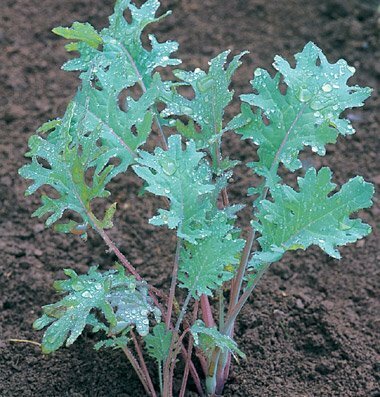 Heirloom vegetable Continuous harvests of tasty greens throughout the season.